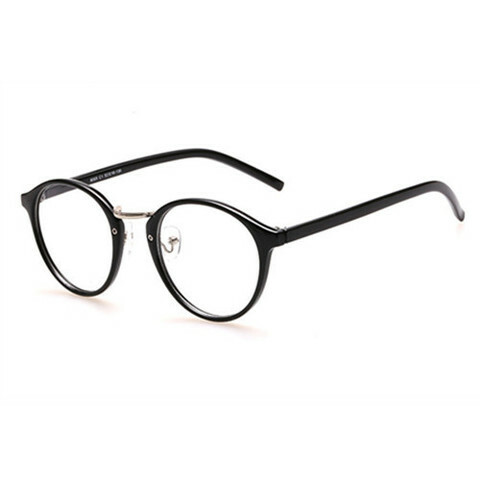 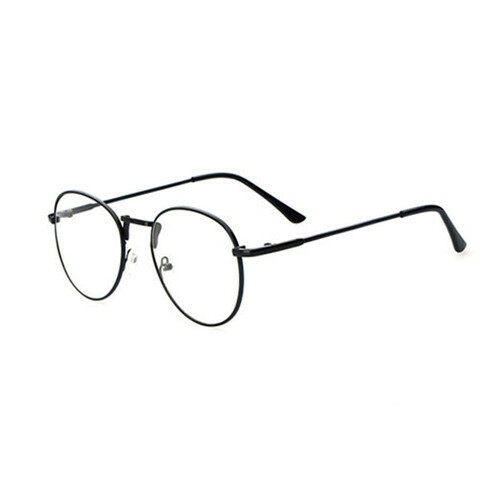 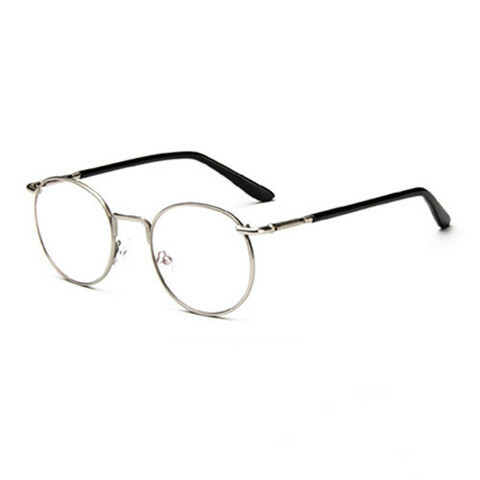 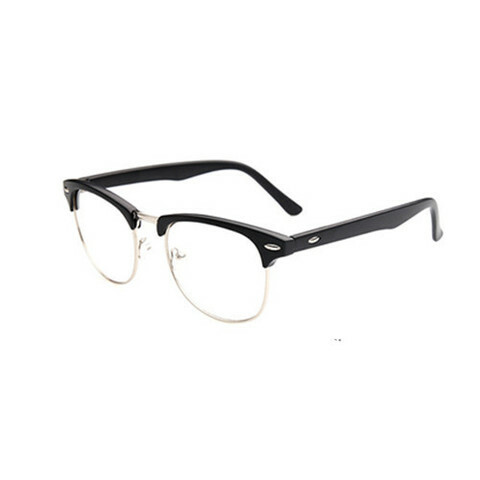 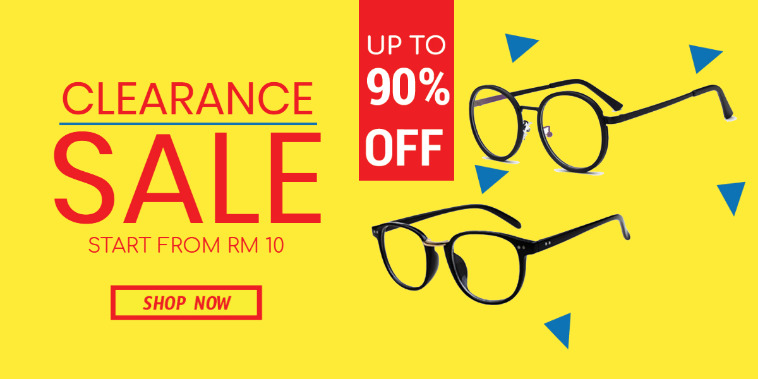 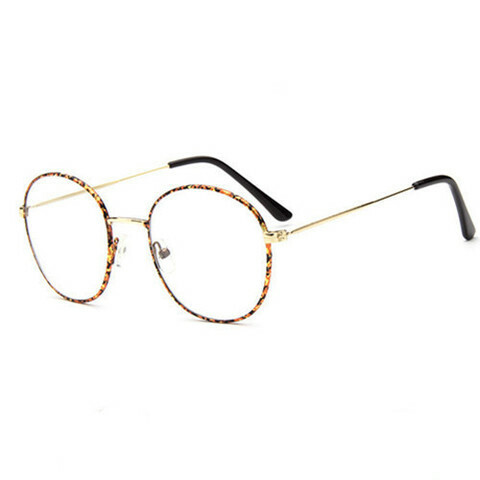 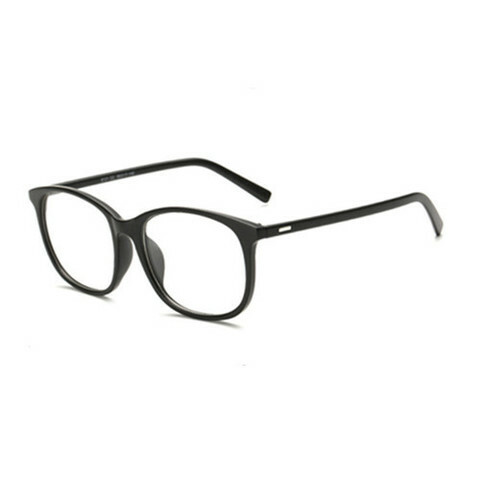 Specsdirect.my is selling spectacles eyewear frame(glasses, cermin mata and 眼镜框) with cheap price online. 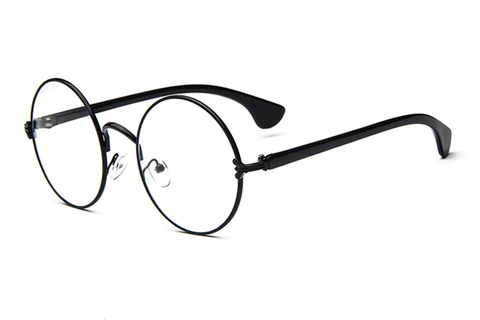 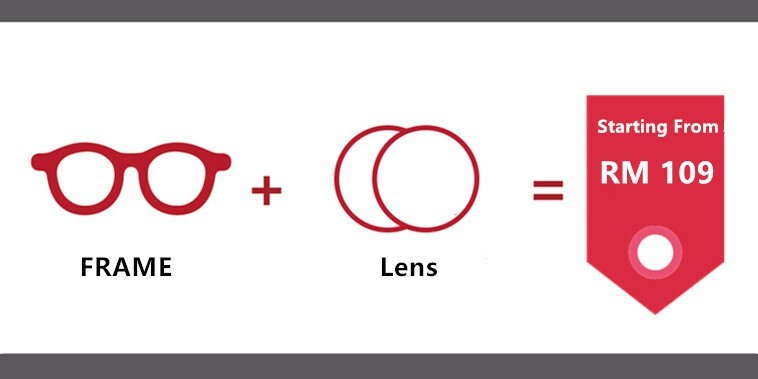 Our farme can be equipped with power lens or just wear as fashion accessories. 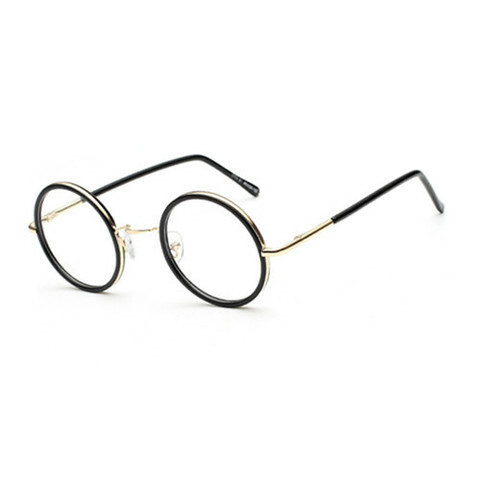 We have korean styles,western styles,big frame, wooden frame, vintage frame,round frame and a lots more. 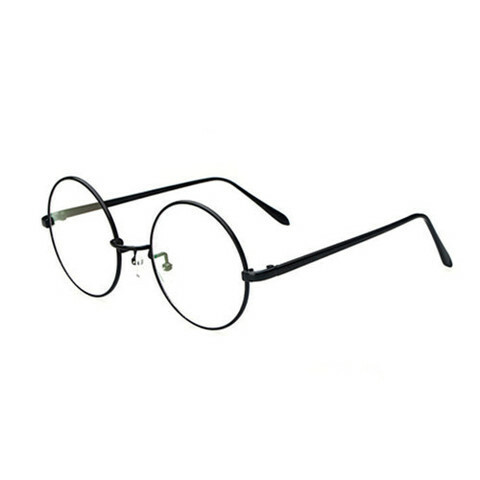 All frames are free shipping and accept no reason return or exchange.